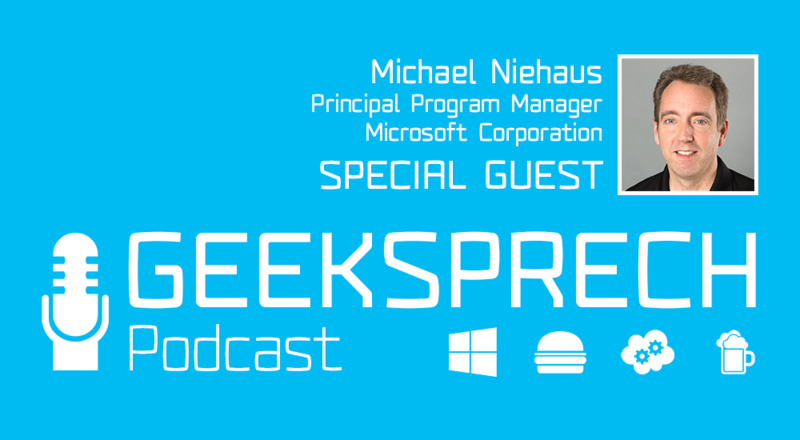 On Friday afternoon we had the chance to record an additional session with Michael Niehaus – Principal Program Manager at Microsoft and our friend Oliver Kieselbach who was already our guest in episode 29 where we talked about „Modern Management“. Of course we discussed all the shiny new features and roadmap around AutoPilot plus the big announcements in Modern Management area. 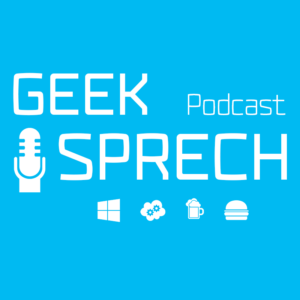 We even got answers from Mike around the changes for Windows 10 servicing.